In this post we will be discussing about Browserify which helps you to use node-style require() to organize your browser code and load modules installed by npm. 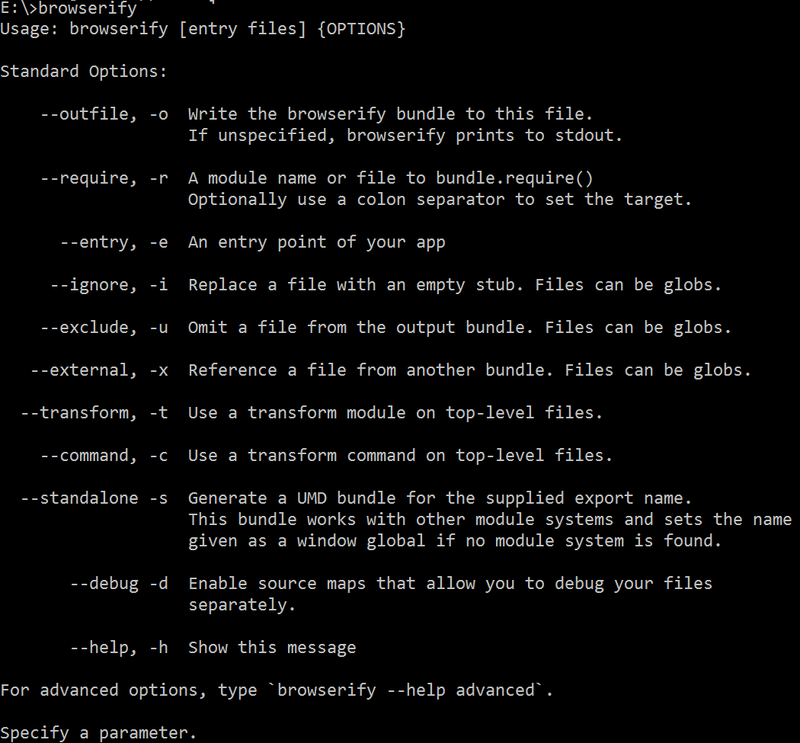 Browserify lets you use require in the browser the same way you will use it in Node. Browserify will recursively analyze all the require calls and create a bundle which you can serve in the browser using a single <script> tag. Browserify is useful because it will help you to easily bring in and manage necessary dependencies, handling all the file linking thus you need not have to download the dependencies from various websites, placing them into a local dev folder and manually linking them into your html via script tags. 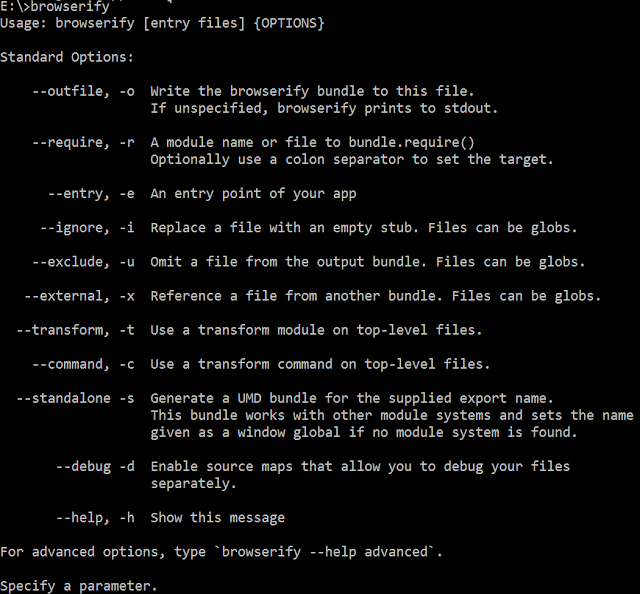 The above command installs Browserify and makes it available system-wide. Then we will be refrencing browserifyBundle.js instead of browserifyTest.js. Once done you can get the required result when you refresh the browser.